There is something really fascinating about how the rich history and centuries-old traditions are trapped in one place and co-exists with modern developments; and Laos, home to various UNESCO world heritage sites , is one great example of a country where the old and meets the new. 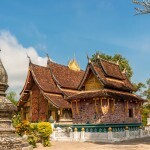 You’ll find countless of travel guide articles featured in blogs and magazines about Laos’ historical travel destinations, and understandably so. Old sites and Historical places to visit in Laos are aplenty and well-preserved, and hold deep history and diverse culture that often attract travellers from across the globe. 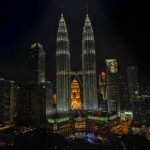 Below are just a few of those tourist places that are definitely worth marvelling at. The ancient town of Luang Prabang , situated in Northern Laos, is listed under UNESCO World Heritage and has remained amazingly intact for years. As one of the best preserved tourist and holiday destinations for all kinds of travellers, this breathtakingly beautiful town has magnificent French colonial period and ancient Lao architecture. You can also see orange-clad monks in and out of temples in Luang Prabang. 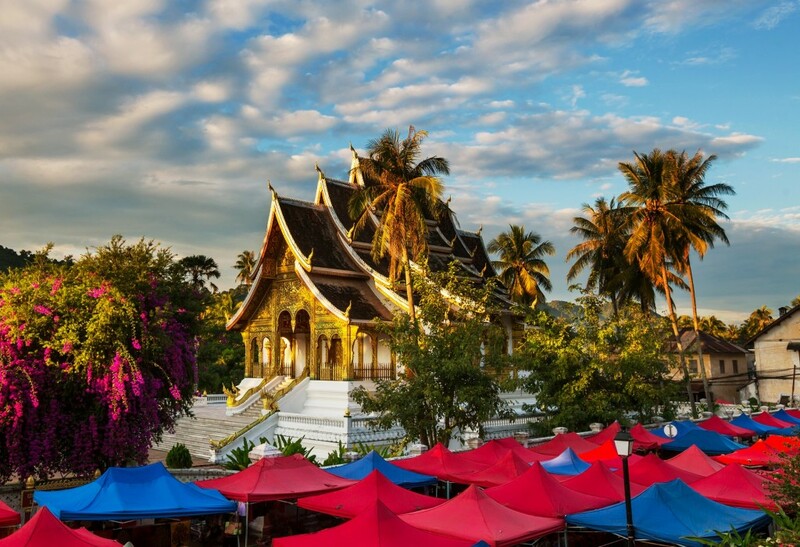 Although the town had welcomed new developments with its riverside cafes and narrow lanes, Luang Prabang still exudes an old-world charm that makes it one of the best places to visit in Laos. Another beautiful reason why you should consider booking airline tickets to Laos is the famous Plain of Jars. This UNESCO heritage site is hard to miss and is located on the Xieng Khouang Plateau in north-central Laos. Truly one of the most fascinating places to visit in the country, the Plain of Jars is comprised of thousands of stone jars that are believed to be carved by Bronze Age people around 2,000 years ago. Another remarkable UNESCO heritage site is the That Luang Temple. This magnificent 16th century temple is well-preserved, and stands majestically among the beautiful landscapes that are filled with rich history. This amazing structure serves as Vientiane’s national symbol and considered as the country’s most sacred monument. 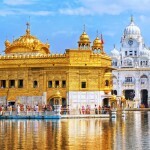 The temple is open for tourists and locals all year round and once you set foot in front of this finely-gilded temple, you’ll surely be in awe of its splendid architecture and design. This ruined Khmer Hindu temple complex is situated on the east bank of the Mekong River in Champasak province, in southern Laos. This archaeological site is one example of 7th to 12th centuries AD Khmer architecture. Also, Vat Phou’s shape symbolises the relationship between humans and the nature. Aside from Vat Phou, you can also take your time exploring the archaeological and nature sites nearby. The associated Ancient Settlements within the Champasak Cultural Landscape also hold rich Khmer history, and has interesting architecture. Can’t wait to explore Laos and learn new things? Check out Bangkok Airways’ flight deals and book flights online so you can have your first-hand Laos experience and marvel at its historical splendour. You can also visit the website of the Asia’s best airline for more travel tips on some of Asia’s most pristine destinations .